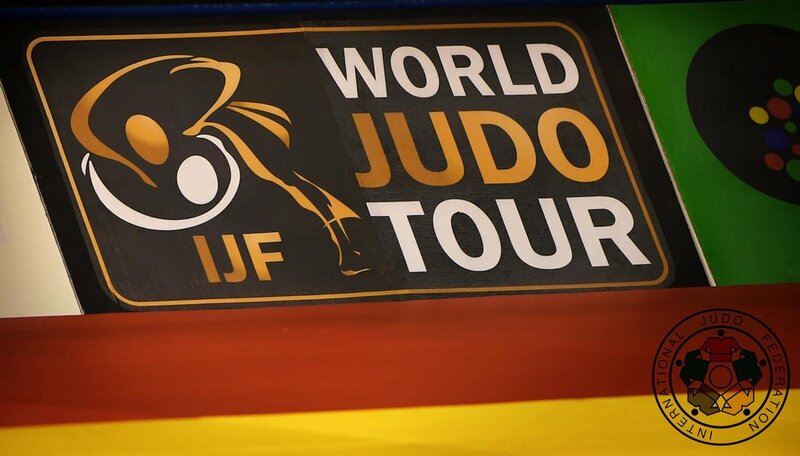 Our national athletes are in action again this time at the IJF Tour Gland Slam event in the Hague, Netherlands. National Coach Lavrentis Alexanides is taking Atistos Michael and Phedias Konaris who are both competing in the -81Kg category. We wish the very best to our athletes!